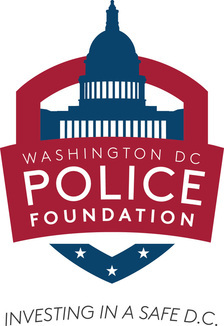 Since 2008, the Washington DC Police Foundation was committed to help advance the creation of a realistic simulated police training village in the District of Columbia for the Metropolitan Police Department. In October of 2013, The Tactical Village was officially completed, enhancing the quality of training available to thousands of officers, recruits, agents and private security employees from the Metropolitan region. a realistic environment in which to train officers, recruits and inter-agency teams in police scenarios and tactics specific to our Nation’s capital, including courses on threat response and infrastructure protection. The centralized location at the MPD Academy in Blue Plains, SW, Washington, DC allows for multi-jurisdictional use, available to the two dozen organizations that patrol and secure areas both inside the District and the surrounding region. Our nation’s capital presents a unique complex and demanding challenge for law enforcement, security, crisis management, counter-terrorism and the safeguarding of critical infrastructure. The Tactical Village ensures that Washington, DC’s first responders are properly trained and prepared to provide a coordinated, comprehensive response and mitigate homeland security risks to the nation’s capital. DCPF also provided an independent voice for business and civic communities in support of the development of the Consolidated Forensic Laboratory. In 2012, construction was complete and the ribbon cutting ceremony was held October 1st. The 351,000 sq. 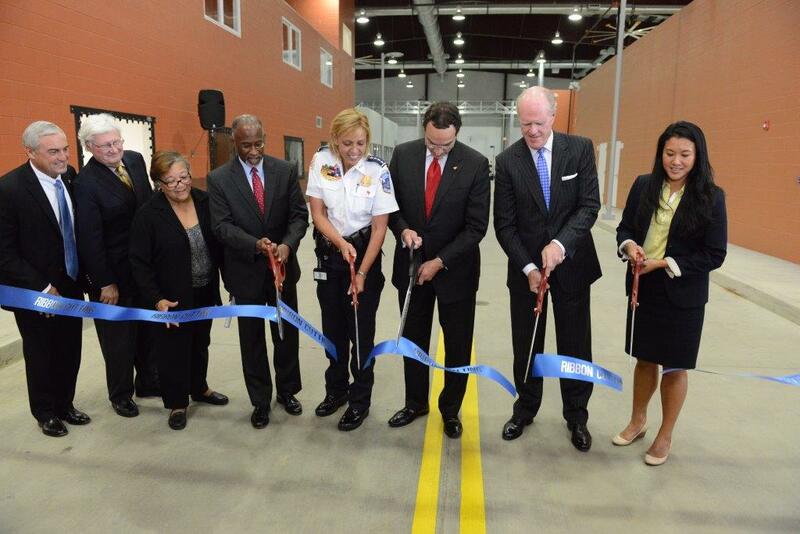 ft. lab is the new home for the Office of the Chief Medical Examiner, MPD’s Crime Scene Units & Evidence Control, and the new Department of Forensic Services.